Sometimes looking back is the best way to identify and understand what lies ahead – whether your interest is in the shape of the industry itself, likely trends and future directions, company structures and capabilities, or an individual’s own track record. 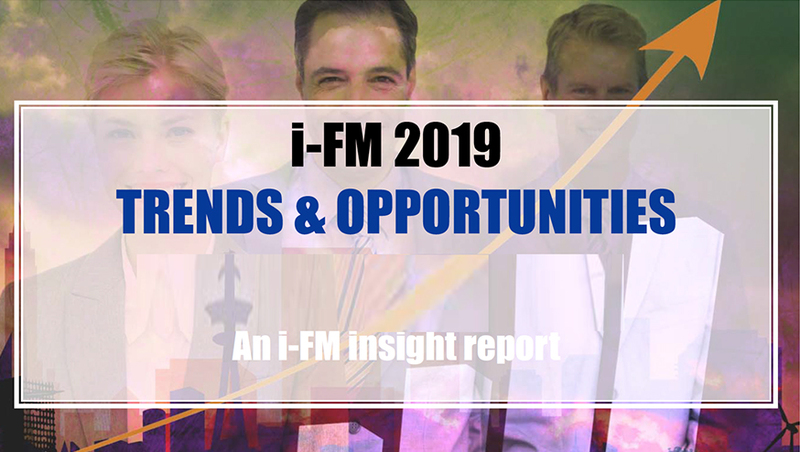 i-FM has been immersed in facilities management for more than a decade and a half. All of our content – news, feature articles, commentary, research – is captured in our vast (and unrivalled!) archives. To mark the milestone of our first 10 years, we assembled a series of special reports – including a look at success stories and challenges within the industry, plus brief profiles 10 key people, 10 leading companies and 10 important themes (all as of 2009). 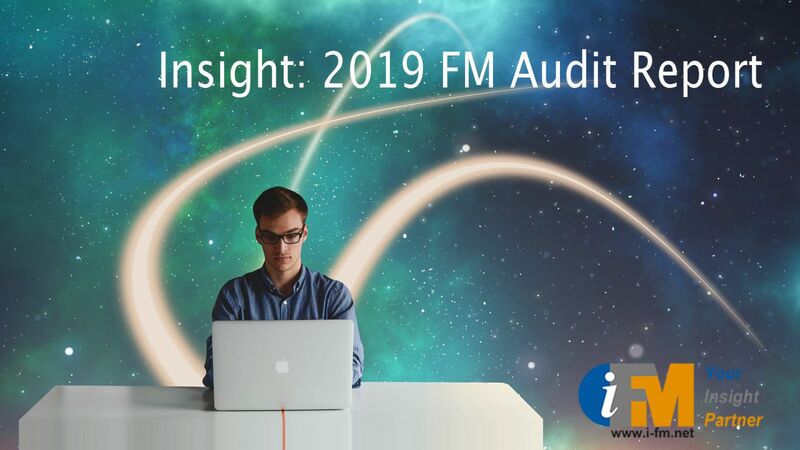 Click here to read our 10 Years of FM review. At the end of each year, we also produce an essential news round-up looking back at the most important stories we reported over the previous 12 months. These provide a great overview of what in every case was a surprisingly busy year, with the added benefit of extra insight into how this still-young industry is developing. We also produced a 10-year overview covering our first decade, from 1999 – 2009. Click here to access our unique news round-up pages. If you are particularly interested in service providers and how they have changed in this dynamic business, we've tracked supply-side companies through an analysis of the make-up of our Top 50 rankings over 15 years. Click here for insights into how the industry became what it is today.